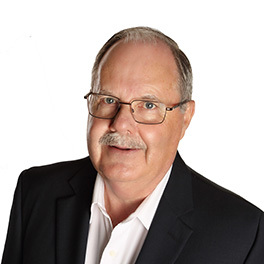 David Asp joined The LorenzTeam Property Marketing Group in 2013 after enjoying a rewarding career as a member of the RCMP for 38 years. Throughout his career, his family was involved in several transfers, many in Sherwood Park & area. The excitement, challenges, and most of all, the stress experienced during multiple moves and transactions are what sparked his interest to become a Real Estate Associate. Through all of his transfers, the sound advice and guidance of a Professional Real Estate Associate was invaluable. Now in his 4th year of being a Real Estate Associate, David has been accredited as a Senior Real Estate Specialist (SRES) and has helped family and clients transition from the family home to alternate living accommodations. Understanding how confusing and stressful a sale and purchase can be, whether you are a first-time home buyer or senior moving to assisted living, David’s goal is to make his clients’ experience as stress-free as possible. Through active listening skills and providing the most up-to-date information, he enables his clients to make an informed decision on their Real Estate transactions.